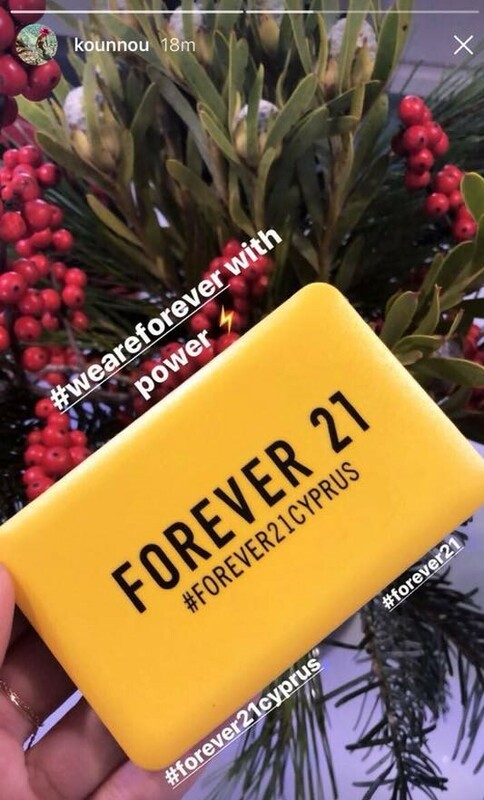 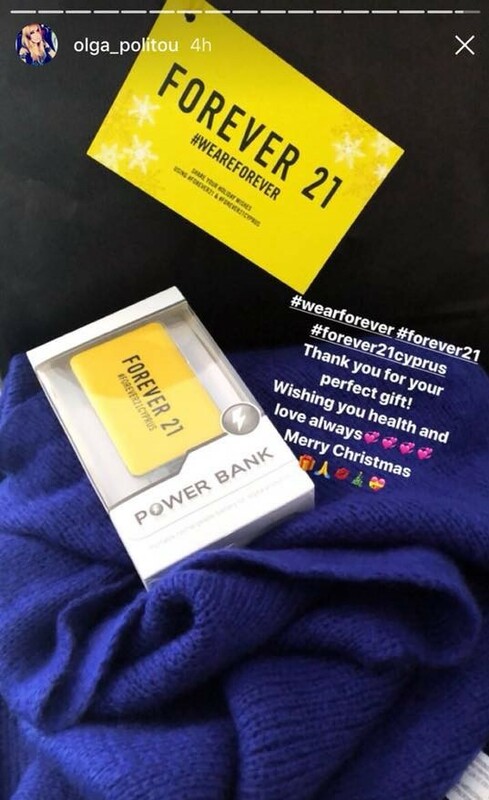 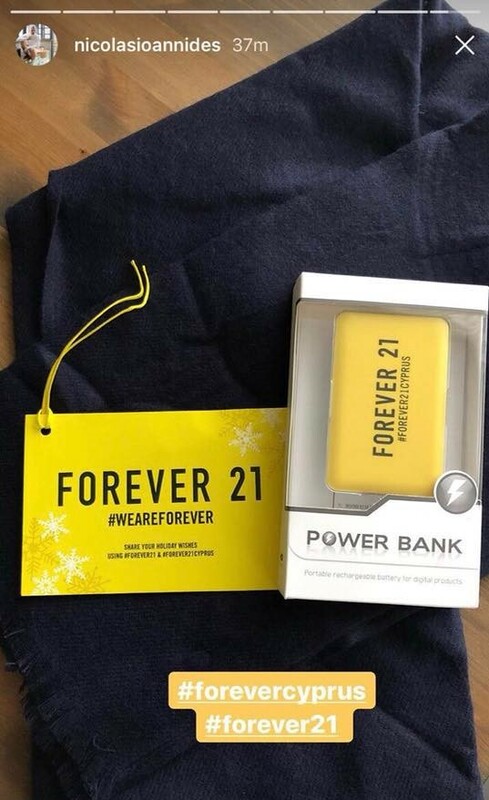 On behalf of Forever21, we sent Christmas gifts from the store to media people, influencers and bloggers. 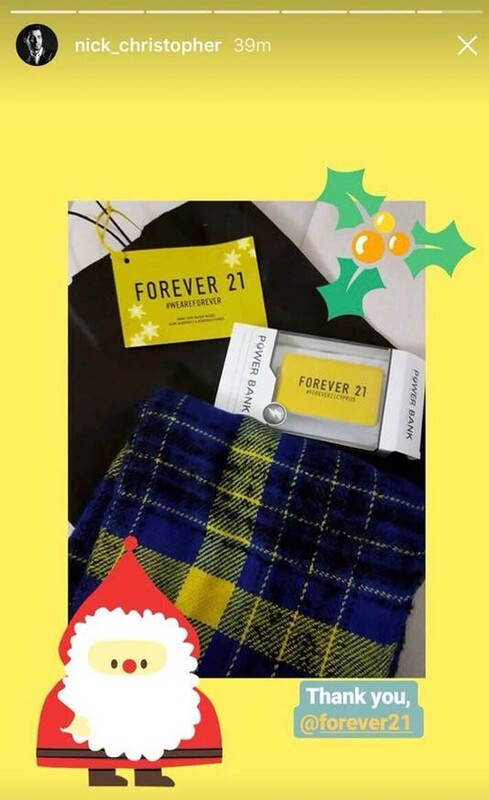 We wished everybody Merry Christmas and a Happy New Year in a warm and joyful way. 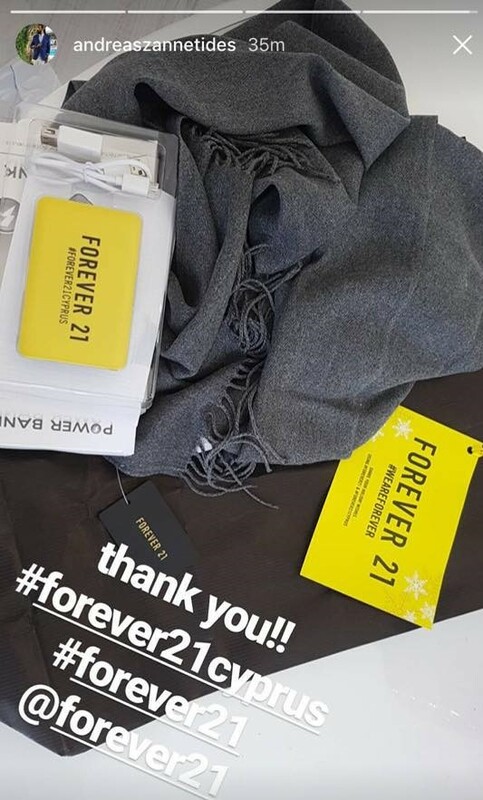 The recipients shared this experience through the social media.